Please try to avoid bringing glass into the reserve. 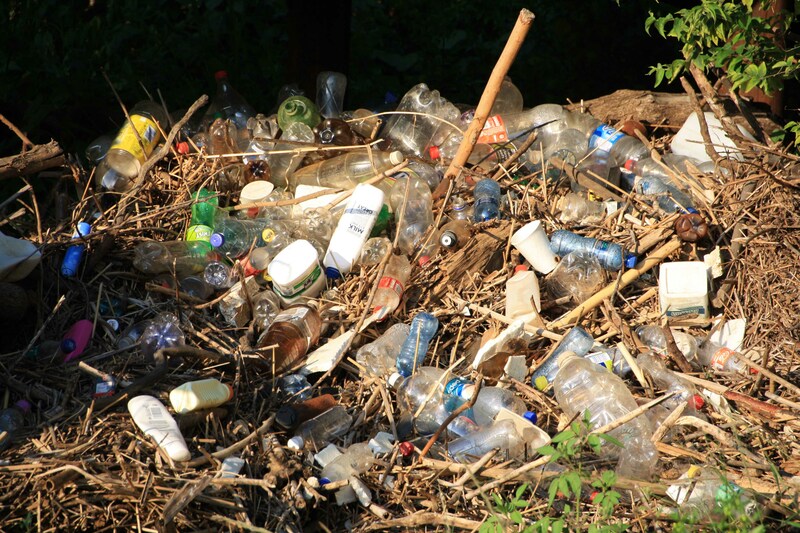 Why not take a plastic bag with and pickup any litter you see while walking through the reserve? 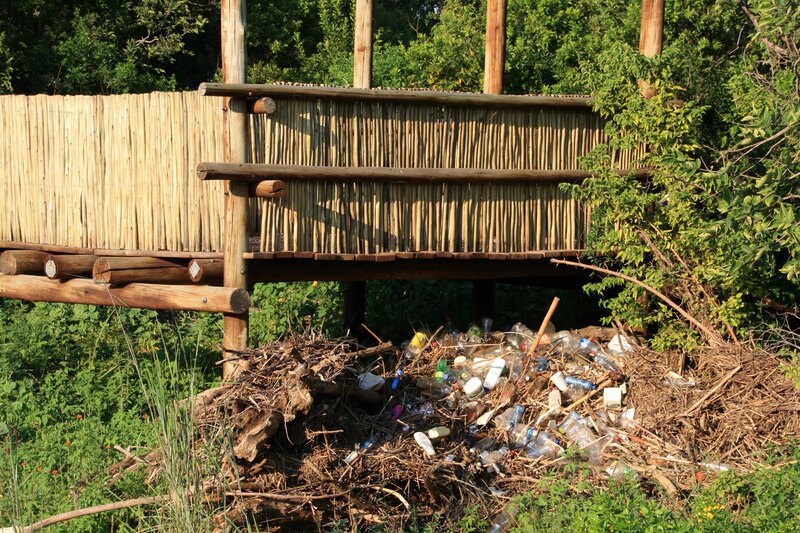 The photos below show some of the rubbish that was deposited in the reserve by the Moreleta Spruit during the 2014/2015 summer rains.